Government-owned institutions such as State Bank of India and India Post offer both recurring deposits and fixed deposits. Most lenders today provide two types of term-deposit accounts: fixed deposit (FD) and recurring deposit (RD). A term deposit offers a fixed return against deposit for a particular lock-in period. A recurring deposit, also a type of term deposit, enables the investor to contribute to the account on regular intervals, unlike a fixed deposit which requires a lump-sum payment. 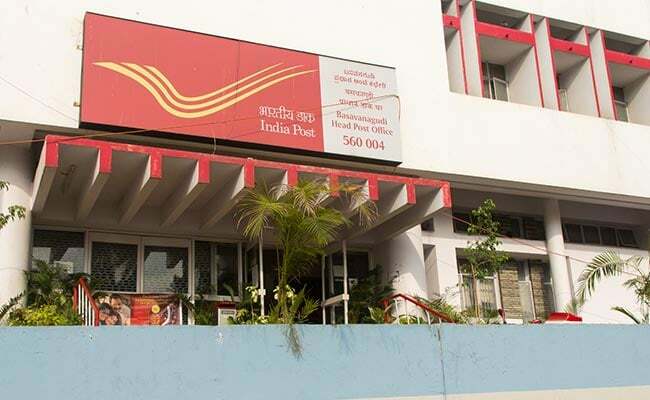 Government-owned institutions such as State Bank of India, the country's largest bank, and India Post - the postal network of the country which also provides banking and remittance services - offer both recurring deposits and fixed deposits. 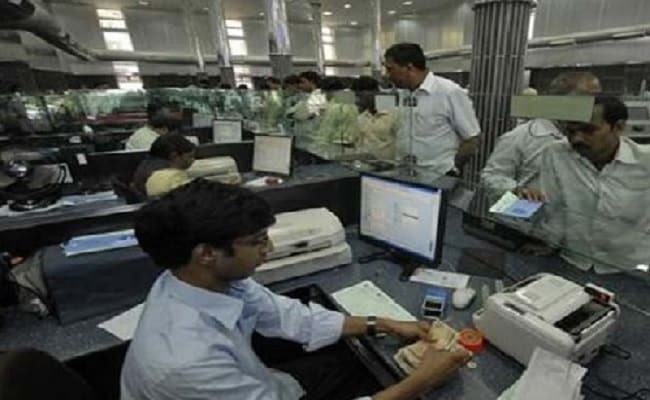 Financial advisors say recurring deposits are more suitable for salaried investors as it enables them to fix a portion of their income towards savings.